Discussion in 'iPhone and iPad Games' started by Boardumb, Sep 14, 2016. 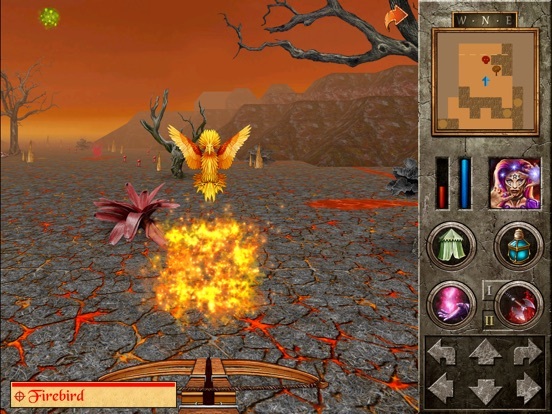 The Quest - Islands of Ice and Fire is an expansion to The Quest, a beautifully hand-drawn open world role playing game with old school grid-based movement and turn based combat. 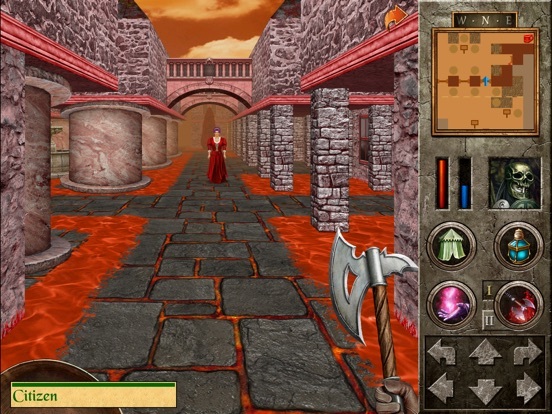 After enabling the expansion, you can continue to play The Quest with your existing character(s) to explore new areas and quests. 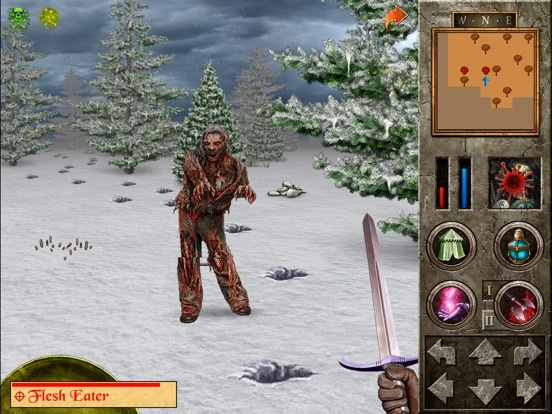 However, if you don't have The Quest, you can also play the expansion as a standalone game. A mysterious illness has devastated an island in a remote corner of the kingdom of Monares. Icy Thule and its opposite twin, fiery Eldfell are now on a lockdown on the order of the local Governor. King Mersant has chosen you, as his most experienced agent, to investigate... 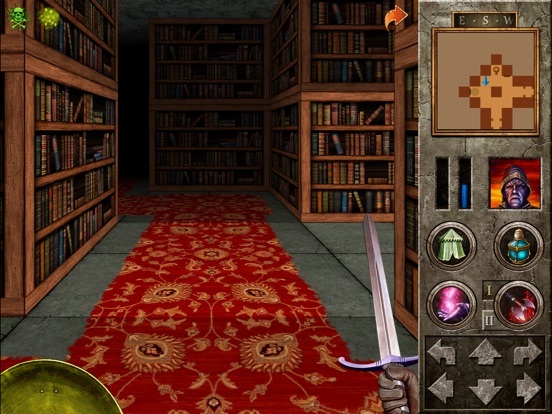 If you have played the expansion before: we added new quests and improved the existing ones! 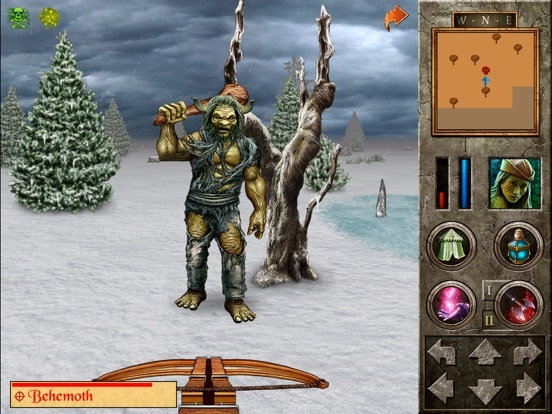 Key Features: - Explore expansive new areas, dungeons and towns. 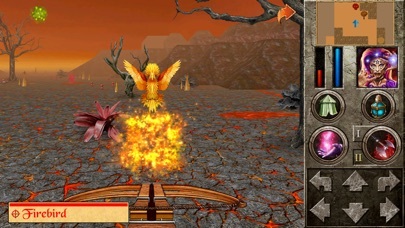 - Clash with dangerous new monsters! 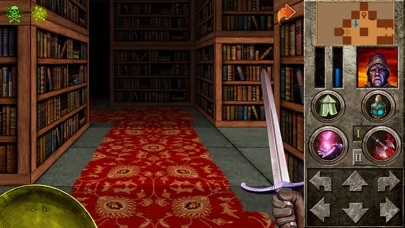 - Solve many new quests and claim powerful new items as your prizes. 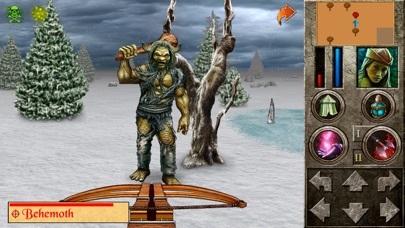 - Round out your arsenal with a new weapon type: Crossbows! To access the new areas (not applicable if you are playing the expansion standalone), go to Mithria harbor and talk to captain Hanty, then select "Islands of Ice and Fire" as your travel destination. 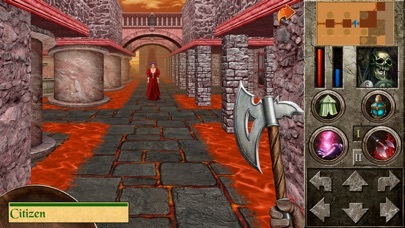 It is recommended to reach at least level 14 before trying to take on the challenges the isles pose. Oh snap, so much goodness this week and we aren't even getting Sorcery 4 this week. So just to be sure, I buy this and then it unlocks the expansion in the main The Quest HD app? It doesn't do it just buy you buying it. You have to run it, then select "Enable in The Quest HD" option the main menu. Do you have to continue with a high level character? Or can you start the expansion with newly created character? Either one. If I recall correctly, you have to be around level 15 at least to play the expansion. Awesome! Thanks for allowing it to work inside the main app, I was really hoping that the expansions would work that way. Bought it, hopefully it sells and allows the other expansions to be updated, I'd love to see the HD app have the same content as the Gold app, but I know that some of the expansions probably won't happen. Thank you for including new quests, too! You can play the expansion standalone. When creating a new character in it, you can choose between a high level starting character or a regular one. The regular one will get enough experience to reach a high enough level and you'll be able to distribute your attribute and skill points however you see fit. You also get enough gold to buy yourself nice equipment in the first town. Nowhere near ready to start this expansion, but I love this developer so you can for sure have my 5 bucks! Is the expansion seamlessly integrated into the original game, or do I have to complete the original and then start the expansion? I'm in the middle (well, the early part) of my first play through and am trying to figure out what to expect when I install and enable. Another way of putting it, does the expansion make the game world bigger or do I play through the original game world and then the expansion game world, with no go between? ETA: Never mind, I read the description at the back. After taking the ship to the expansion, can you recall back and forth? It's recommended you finish the base game before starting the expansion. The story assumes that and your character needs to be strong enough. Of course nothing stops you from going, when you get to Mithria and have enough gold for the trip. Yes, you can teleport between the expansion and base game. You can also travel back and forth by ship. There are so many great games released this week and still this is my first instabuy purchase of the week! I am super excited to dive in and have been absolutely loving the HD remake! Thank you Redshift for bringing this fantastic expansion to HD and I wish the rewards for your great efforts are many! Is there iCloud support so I can play my saved game on multiple devices? Also, once I am done with the expansion, is there a way to transfer that saved game to the lower-res games so I can keep playing with my old character? Love these games so much but I keep getting nailed by phone issues and losing my saves. I've played the first half of the original game 8-9 times now. I've completed it once. But I get a new phone and whatever else and lose all my progress. I hear you. I own the game on multiple platforms and really hate having to start from scratch each time. They really do need a cloud save or transfer save file via email for at least all of the new versions. iCloud wouldn't be the best choice as that would leave out their PC and Android (soon??) versions. You can manually pull the save off your device either by JB, or by plugging your device into your computer via iTunes (I won't do either). Save games between the old and the new version are not compatible, sorry. 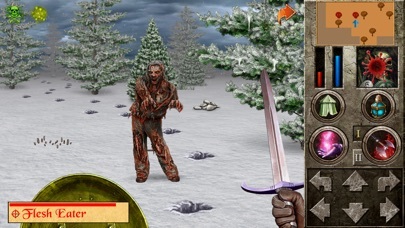 Save games are compatible between all the new versions though (iOS, Mac and Windows).